For 2nd straight year, Indians and Vikings meet in A North championship. 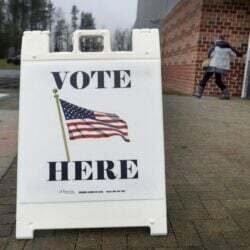 SKOWHEGAN — If it feels like a bit of deja vu for the Skowhegan softball team, that’s because it is. For the second straight season, the Indians will meet Oxford Hills in the Class A North championship game when the two square off at 3 p.m., Tuesday at Winslow’s Laverdiere Field. The matchup comes as no surprise, least of all to the participants. They entered the postseason as the top two seeds in the tournament by a wide margin. 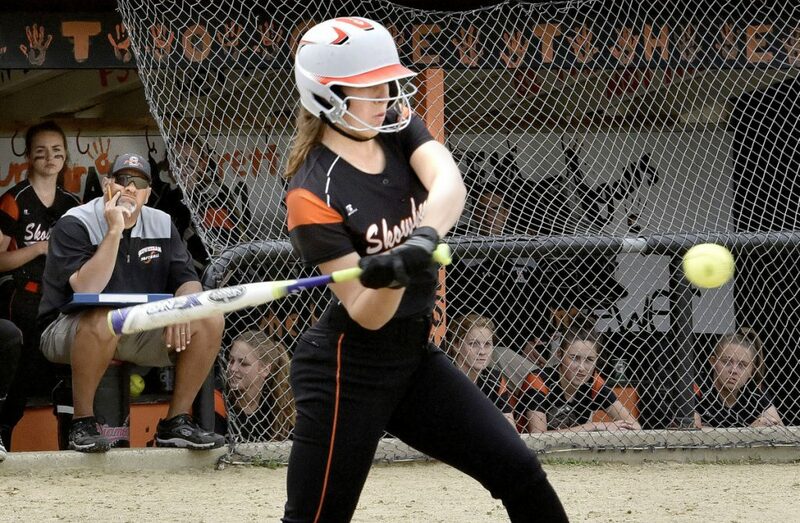 Skowhegan is 18-0 entering the regional final with an eye on a third straight trip to the state championship game. Oxford Hills, meanwhile, is 15-3, having beaten the Indians in the exhibition Kennebec Valley Athletic Conference championship game a week ago. 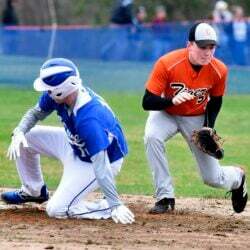 They’ve been the two best teams in Class A North all season, as evidenced by a 2-1 Skowhegan win over the Vikings on May 18 — the first time in 11 games the Indians had trailed any team in 2018. 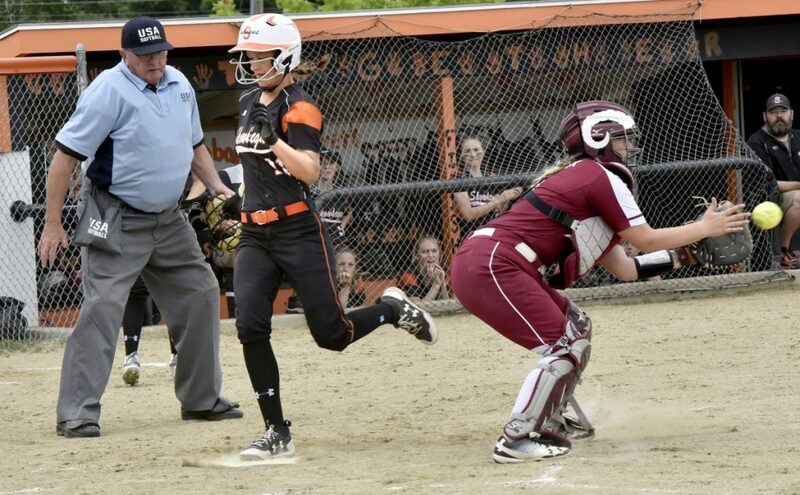 Oxford Hills dropped a 5-4 decision to Skowhegan in the regional final last season..
Not only is this the second straight regional final pitting the two teams against one another, but it’s the third straight time the two have met deep in the playoffs. In 2016, Skowhegan downed Oxford Hills in the A North semifinals. This Indians team is different from that one three years ago. Amazing doesn’t begin to describe the work of pitcher Ashley Alward. She’s yet to yield a run — earned or otherwise — this postseason. Her mindset remains the same every time she steps into the circle, she said. Johnson likes the way his team is playing in all facets of the game. Alward has been the dominant pitcher she emerged as during the 2017 playoff run, the bats have been timely in producing 18 runs across two playoff games already and the defense has been championship-caliber. No play better illustrated the Indians’ defense than second baseman Steeves’ diving stab of a ground ball and subsequent throw from her stomach to end a first inning in which Edward Little threatened in the very first inning of Saturday’s regional semifinal. Steeves’ play seemed to indicate a playoff mentality had set in for the Indians.